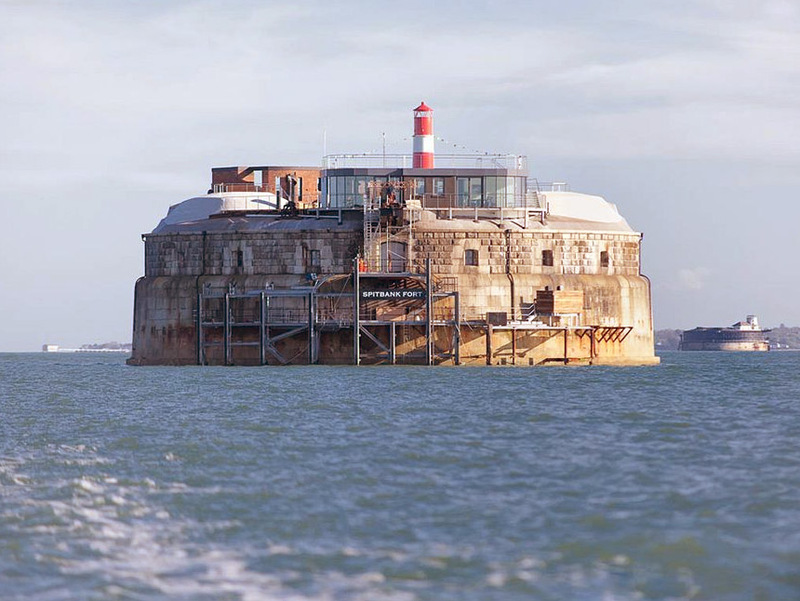 Spitbank Fort in the Solent is a Scheduled Ancient Monument and was built as part of the Royal Commissions Proposals for reinforcing the fortifications of the Royal Naval Dockyard, and subsequent restoration for English Heritage, the Portsmouth Naval Base Property Trust and the present owner. Tasks included site investigation and analysis of defects leading to Specification of Works which were submitted to historic England and the Heritage Lottery Fund for grant aid for capital Works. And overseeing the major repairs and restoration to the only offshore fort in the South of England, which is open to the public.